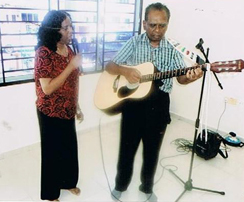 MALAYSIA -| Praises to God and Prayer Item. 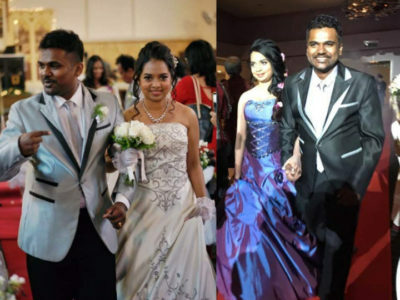 MALAYSIA | A VERY HAPPY OCCASION! 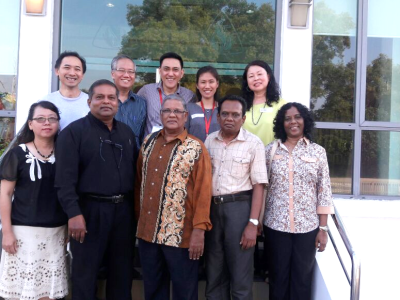 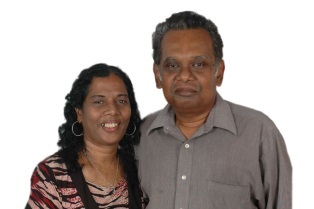 Ruth and Wilfred keep in touch with the pastors and leaders of other churches and denominations in Kluang. 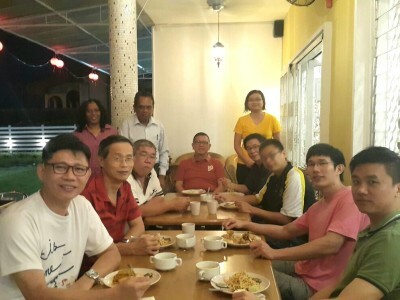 They sent this picture of a recent gathering for dinner in the cool of the evening. 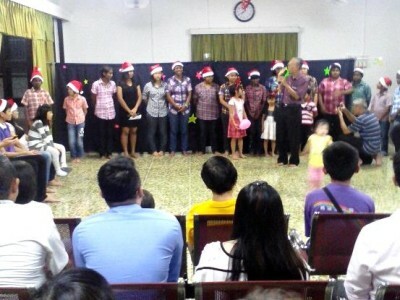 The Advent Christian group in Kluang recently joined together with four other denominations in the city to celebrate Christmas. 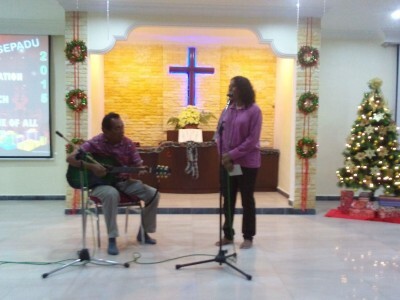 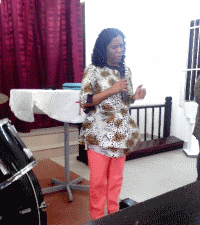 Ruth and Wilfred were asked to sing two Gospel songs at the function.